Super-easy and truly yummy are these 4-Ingredient Nutella Cookies! You must absolutely try this if you’re a big Nutella fan! Before I have ever made my 3-Ingredient Peanut Butter Cookies, I never much believed that it was possible to make cookies with such a few ingredients. How could it be? But then I was proven wrong and yes, it was indeed possible to make the loveliest cookies with only a few ingredients. In fact, because there are only very few ingredients – the flavor is more concentrated (pure chocolate bliss in these Nutella Cookies) not to mention – it becomes so simple to make too! I have been wanting to try making these Nutella cookies for the longest time but for some reason never got the chance to do so. But since today is World Nutella Day (who knew there is such a day?) I thought I ought to give it a try….after all I have some Nutella sitting on my counter top and waiting to be enjoyed. The verdict – these Nutella Cookies are heavenly!!! Not only are they easy to make, they are so yummy too and amazingly not overpoweringly sweet! Moist, chewy and fudgy – pure chocolate deliciousness at it best! You really ought to try this! I will give credit where credit is due….for this recipe I am totally indebted to Kirbie’s Craving. I have adapted her Easiest Nutella Cookies for this recipe. And I would say — it is a total winner! If you wish to print the recipe, click on the print icon above. Then click on the images to delete them for easy and convenient printing. In a large mixing bowl, combine the nutella, flour and egg. Using a wooden spoon, mix until the dough comes together and no flour lumps remain. Stir in chocolate chips until they are all incorporated into the dough. For the next step, I used a rounded tablespoon to help shape the cookies into dough balls. It’s actually a rounded measuring tablespoon for a tea pot so it’s slightly larger than your usual measuring spoon but the latter should work well too. I managed to make about 18 dough balls. Place the cookie balls on a cookie sheet about 2 inches apart. I pressed the cookie balls slightly to flatten them a little bit. I think I will just leave them rounded next time. If you want perfectly rounded edges on your cookies, then smooth out the cracks on the cookies. I wasn’t bothered so I just left it as is, cracks and all! Bake for about 10 minutes. Cookies would still be slightly soft but that’s fine. Leave in the cookie sheet for about 3-4 minutes or until it has hardened just a little bit to make it easier to transfer to a wire rack. Let the cookies cool on a wire rack until completely set. Enjoy the cookies while still warm-ish and the choco chips are still soft and quite meltingly tender. Or serve it after it has totally cooled too – the cookies still retain their yummy chewiness! Chocolate perfection defined! What an easy cookie recipe!!! It is kids friendly recipe too. 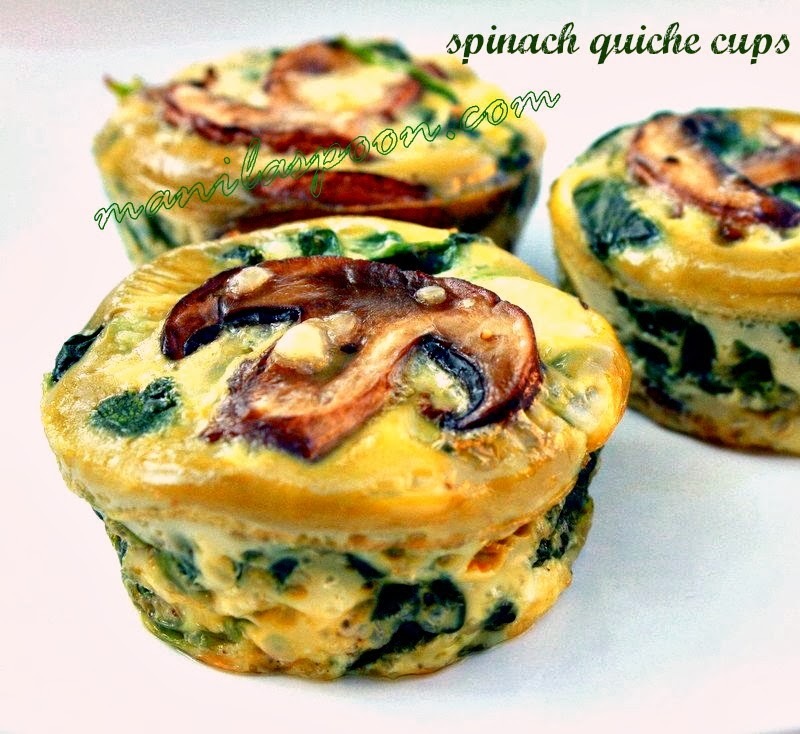 It is amazingly easy but wonderfully delish too! Thanks, Shibi! never thought this gonna be so easy!!! bookmarking this recipe too. Easy and amazingly delicious! Thanks, Rimli! OMG – those look so good! I picked this recipe as my host favorite for this weeks FFF! They look amazing Abby! Thanks so much for sharing with Foodie Friends Friday. Please come back tomorrow and VOTE! I can't believe how simple these are! So glad I found the recipe on Foodie Friends Friday! Thanks for stopping by! It's simple but amazingly delicious! Thanks, Maqui. Hope you find the website helpful. Glad you stopped by. My 11 yr old had fun making these. I made one modification to add protein which is 1/2 cup almond flour and a tablespoon of chocolate almond milk. Yum! So glad to know that. This recipe is so easy to make and quite versatile, too. Am dying tp do these cookies! <3<3<3 Manila Spoon! Try it and hope you like it. I feel so blessed having found your blog! Love it! Another weekend project with the kids. Thank you so much, that is so sweet. Thanks for stopping by. Please enjoy the blog. Glad you enjoyed them, thanks! I really don't know if that would make a huge difference if you meant lowering the temp. I'd say try it as is. Thanks for stopping by. I made these for my holiday trays this year, and while it was a mistake that I quadrupled instead of doubling the batch, I'm glad that's how it turned out. These are amazing! Am so glad to know that – these continues amaze me every time, too. They are so well-loved. Thanks for letting us know. Made these for the first time, made a double batch, they smell so sweet, guess good idea made them small. I'm sure they'll be delicious. Thank you for the recipe and will hold on to this recipe for next Christmas too. It's a very easy resipe and I tried it with a copy product of Nutella, and the result was not good. They melted into one big mass and I suspect it was the copy product, so I think you should be aware of how oily a product you use if you don't use real Nutella. Thanks for the tip, Mille! I have only tried the original brand so we are thankful for the info. Thanks for stopping by. These 4 ingredient nutella cookies are a dream. So easy and I can taste how delicious they are. World Nutella day??? Who knew!!! What an easy and delicious cookie. We all love Nutella and these would be delicious on a holiday cookie tray! I can't wait to try this recipe!